FULTON – “Doing It Our Way” is a program offered through Parents of Special Children, Inc., which provides opportunities for special needs individuals to participate in recreational activities that they may not otherwise be able to join. The purpose of the program, which is now in its sixth year, continues to be an encouragement of being a team player, having positive sportsmanship and living an active lifestyle. Along with our special needs participants, the agency encourages peers and siblings (children, teens and adults) to join them as role models and “big buddies” to interact with. 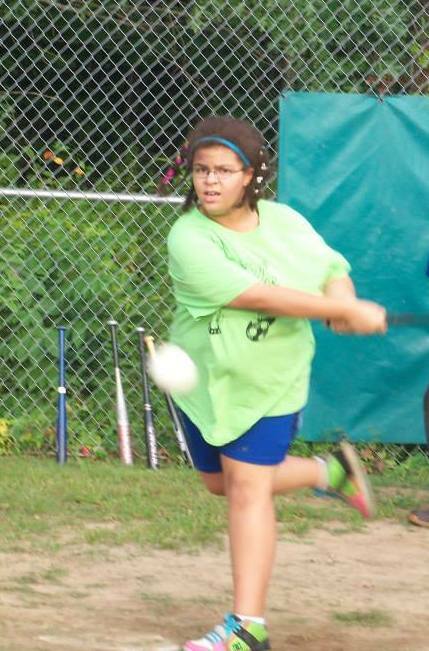 It is often difficult for individuals with special needs to fully participate in typical sports programs, yet they enjoy it just as much as their peers. Doing It Our Way provides opportunities for their families to have the same type of experiences with a level of competition that meets their abilities. 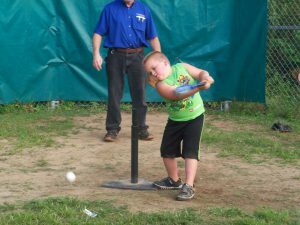 The T-ball / Baseball session is a free event and will run on Tuesdays from 6 – 7 p.m., at the Kiwanis T-Ball Field in Fulton, which is located behind the old Nestle plant on Seventh Street. This program with run for four weeks, from July 12 through August 2. Please check the Doing It Our Way Facebook page for weather related cancellations. For planning purposes, it is strongly recommended for all participants to sign up with the agency. If your individual requires a one-on-one, please let PSC know when you register. Parents of Special Children, Inc. provides opportunities for people with developmental disabilities to have similar experiences as their peers. If you would like more information on PSC or Doing It Our Way, or to learn how you can donate to an upcoming special event, please contact Theresa Familo, executive director, at (315) 598-7672.